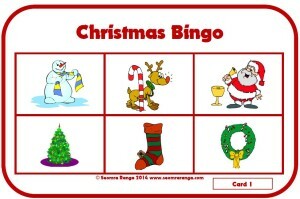 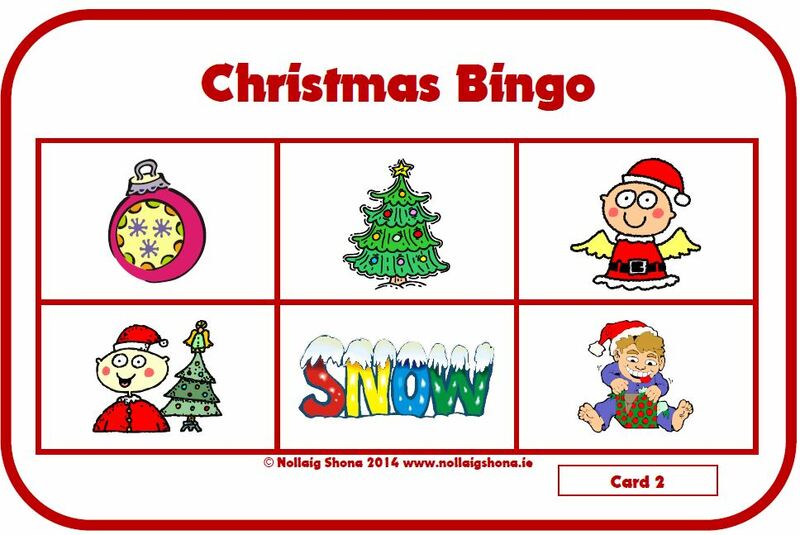 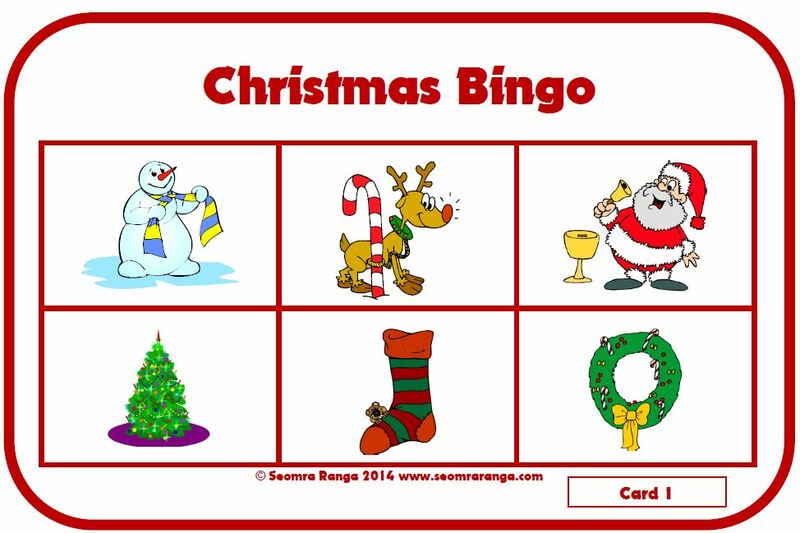 This seasonally-based resource is geared towards pupils in junior classes and SEN pupils to assist with visual discrimination and oral language skills. 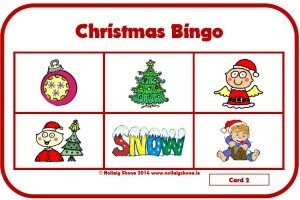 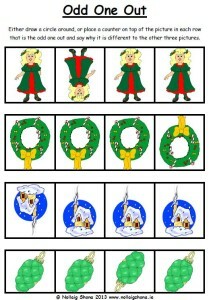 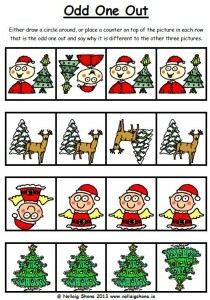 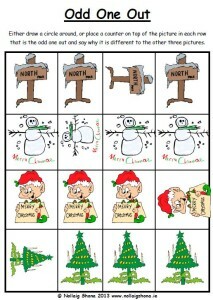 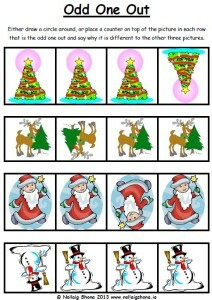 Pupils are asked to work out which picture is different in each row and in what way it is different. 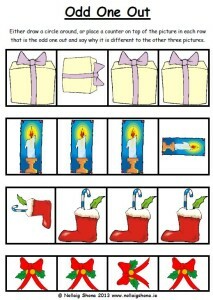 The page could be laminated to be re-used again and again. 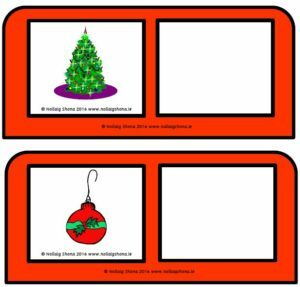 This seasonally-based resource is geared towards pupils in junior classes and SEN pupils to assist with visual discrimination and oral language skills. 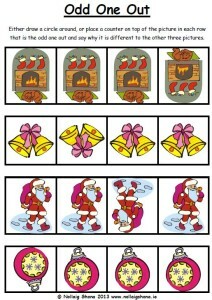 Pupils are asked to work out which picture is different in each row and in what way it is different.